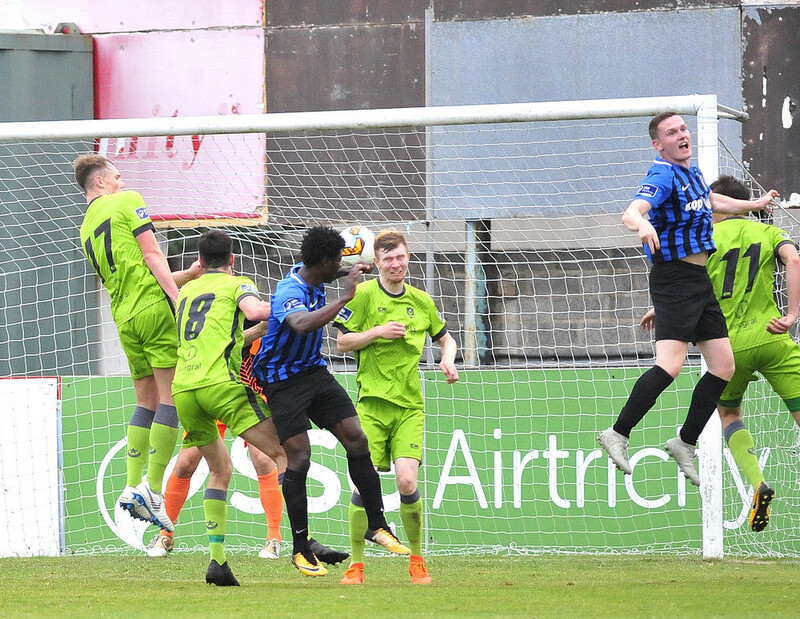 First-half goals from Luke Gallagher and Colm Deasy saw Drogheda United claim all three points over Athlone Town at United Park. 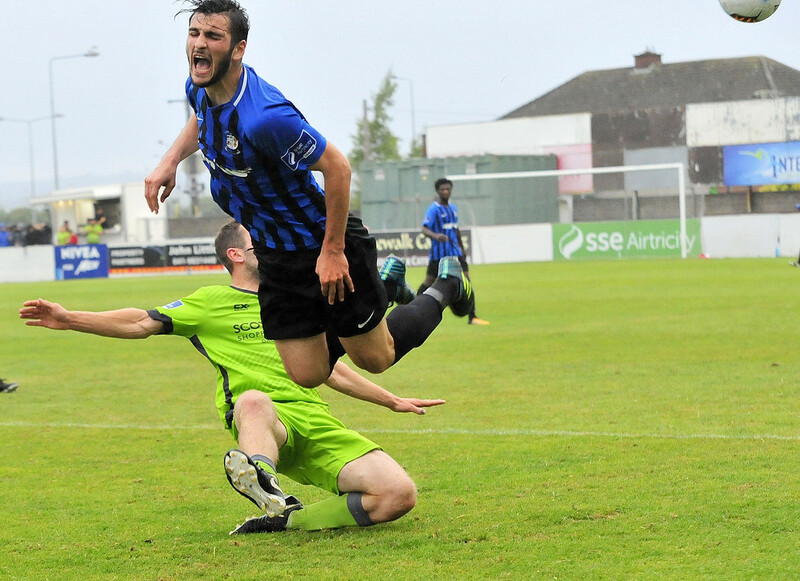 Baba Issaka pulled a goal back after the break for Athlone, who saw Ciaran Grogan sent off late on. Drogheda started off on the front foot, with defender Ciaran Kelly having the first two efforts of the game from set pieces. First, from Deasy’s long throw in, Kelly saw his header saved easily by Athlone keeper Darcy Lawless. Minutes later, Sean Brennan’s overhit corner fell to Kelly on the edge of the box, he took a touch and shot goalwards, but his effort deflected off a teammate and rolled wide. The home side continued to pile on the pressure and their next effort came on 13 minutes as Mark Doyle’s long-range effort went over the bar. 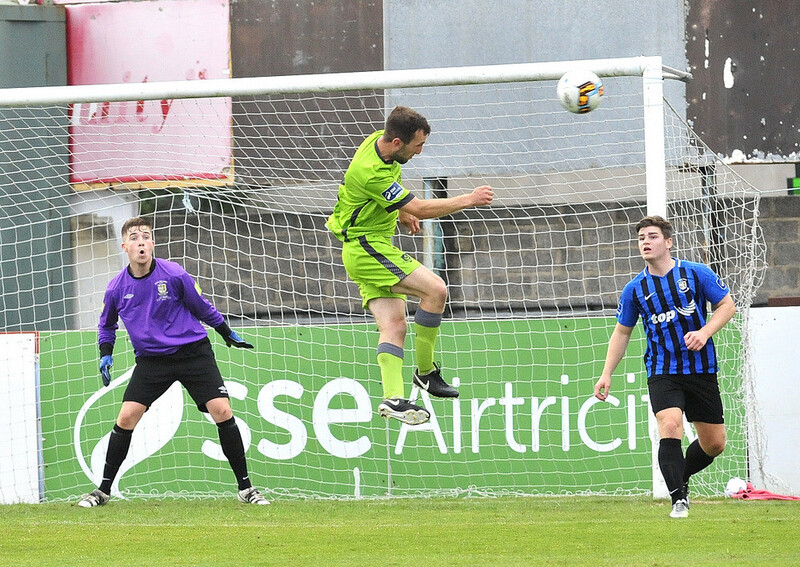 Drogheda opened the scoring after a quarter of an hour after brilliant work by Doyle down the left. He beat several Athlone players before cutting the ball back to Gallagher, who fired past Lawless. Tim Clancy’s side were dominant in the first half and had Lawless under constant pressure as Deasy’s cross found Doyle, but he was denied by a fine save. 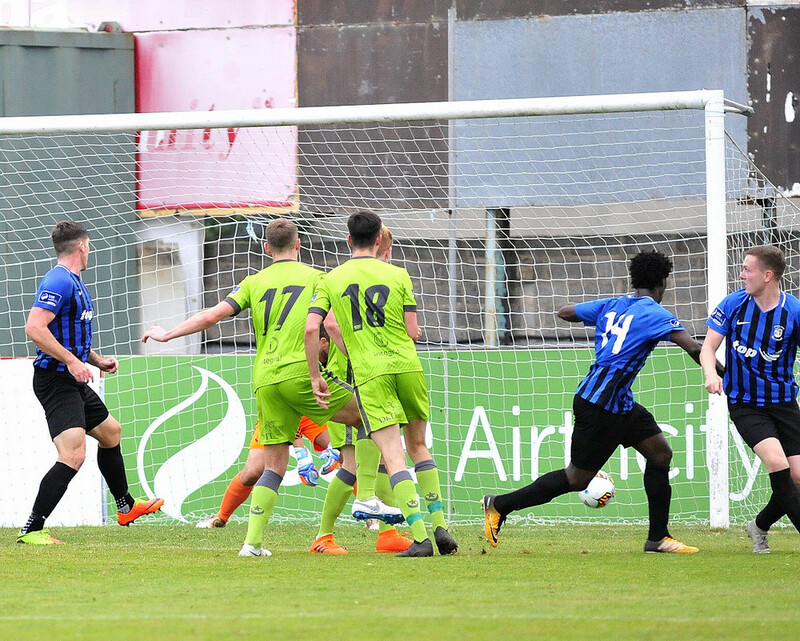 Drogheda doubled their lead seconds later as Brennan’s corner found the unmarked Deasy at the near post and he headed into the bottom corner. The pressure kept coming and the next effort came as debutant Rob Manley did well to keep the ball in play and played it back to Brennan on the edge of the box, but he saw his strike brilliantly blocked by Issaka. 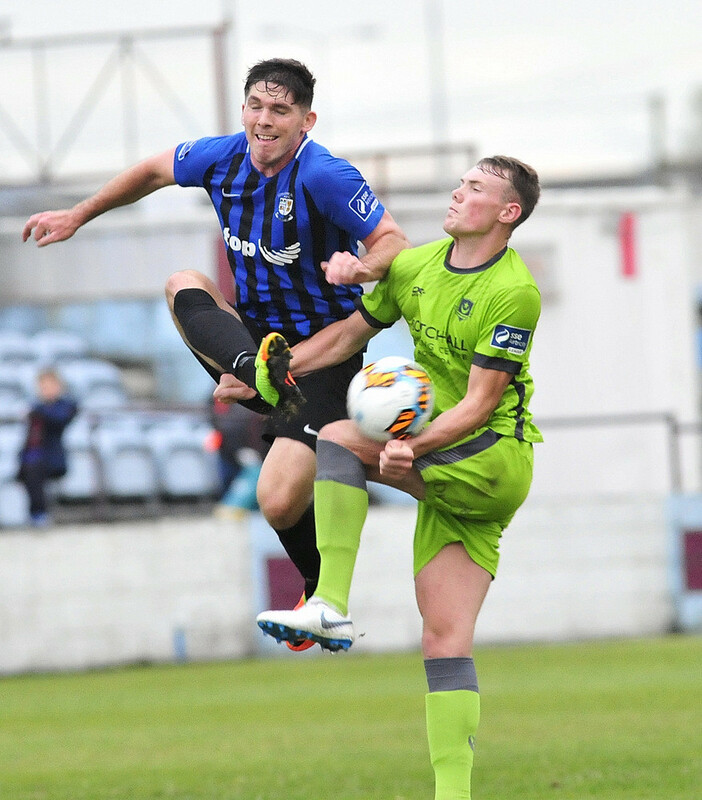 Drogheda had two chances to make it 3-0 just a minute later as McCaffrey saw his shot saved by Lawless before the forward then headed over the bar from close range from the resultant corner. 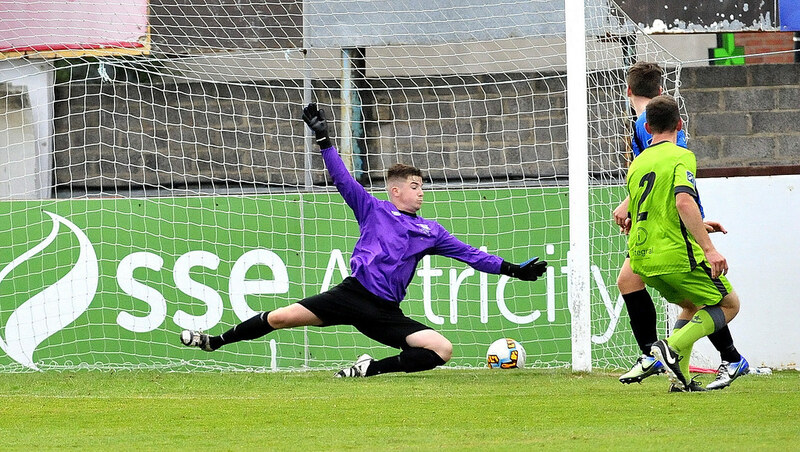 Teenager Lawless would have two more saves to make in the first half, the first as Drogheda took a corner short to Conor Kane, who cut inside the box and shot but saw the Athlone keeper equal to it. Kane’s cross from the left towards the head of Manley was cut out by Issaka. However, the ball fell to the feet of Brennan on the edge of the box but his effort, on the volley, was straight at Lawless. Athlone did manage to create a chance just before the break as a quick free kick saw the ball fall to Tzee Mustapha, whose shot from the edge of the box took a deflection and bounced wide of Skinner’s goal. 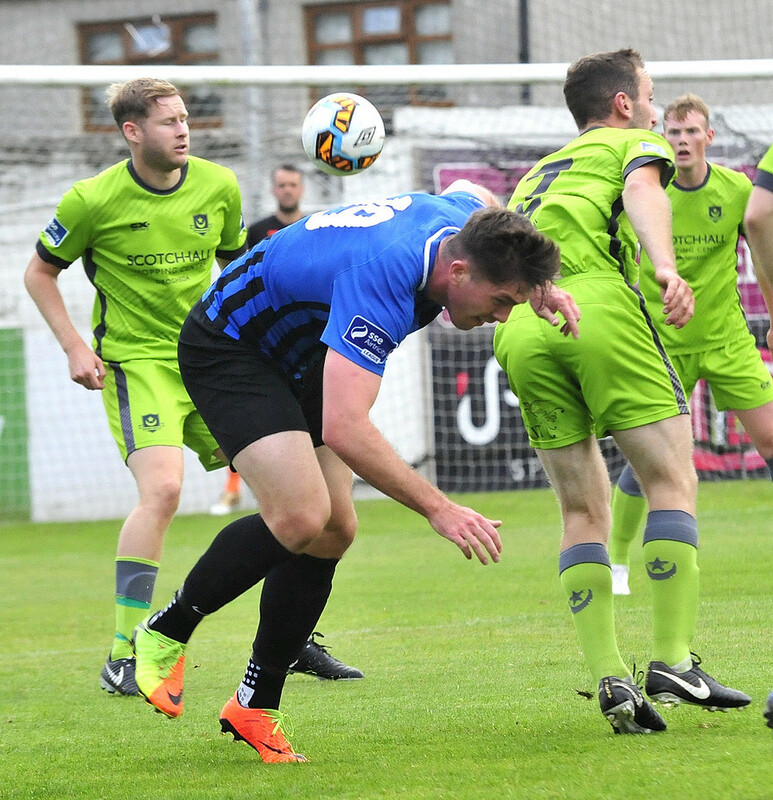 The visitors came out looking a different side in the second half and began to cause Drogheda problems. 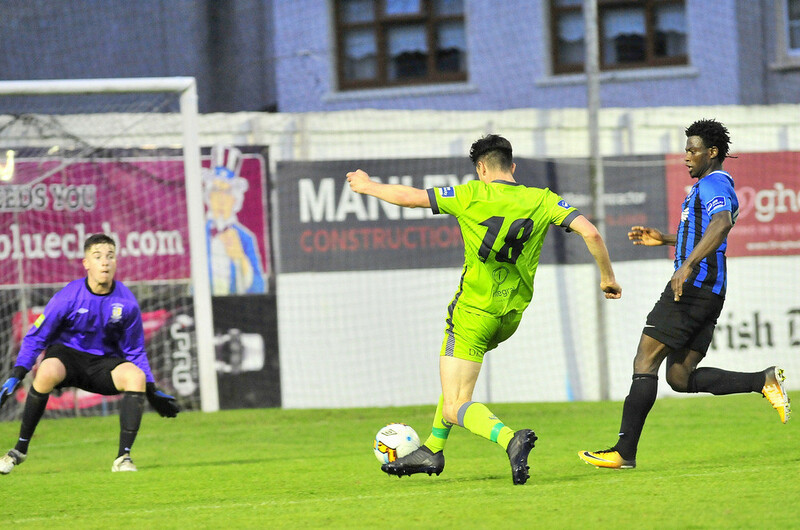 Athlone began to get the ball in the Drogheda box, resulting in three goalmouth scrambles at the beginning of the half, coming closest to scoring after Mukete’s low effort across the box. Lawless was again called in to action just after the hour mark as McCaffrey and Deasy linked up on the right before Deasy played a ball across goal. 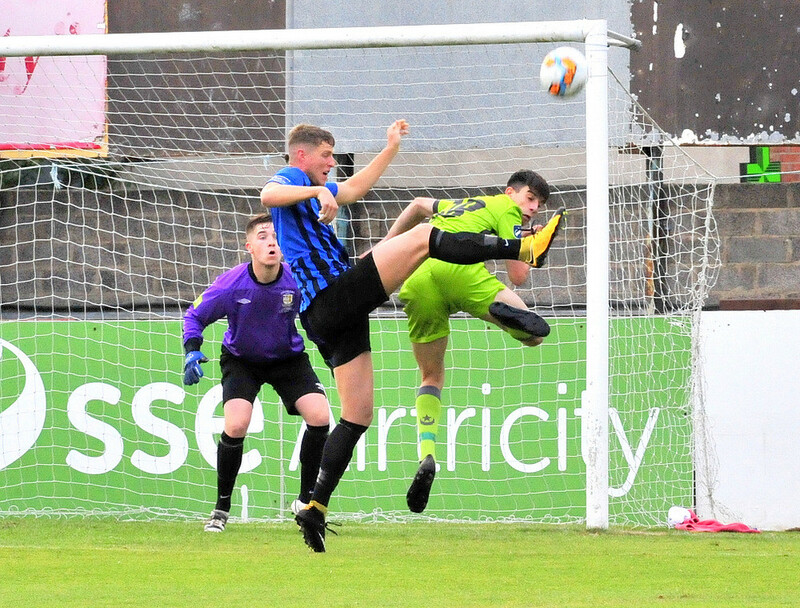 The keeper got a strong hand to palm it away from two incoming Drogheda players, who would have had the chance to head home from close range. Athlone found a deserved way back into the game just minutes later though as Issaka, unmarked, headed home after Drogheda captain Jake Hyland failed to clear a corner. 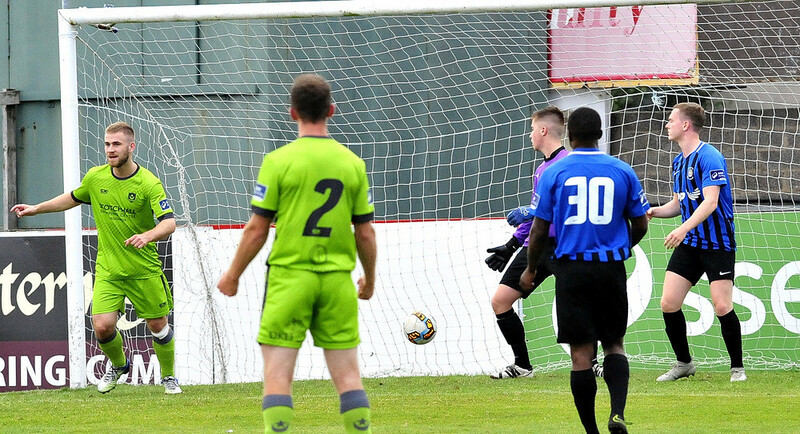 The visitors almost levelled it two minutes later as Mukete played in McCullough, who laid the ball off to Shane Stokes, but the substitute dragged his effort wide. 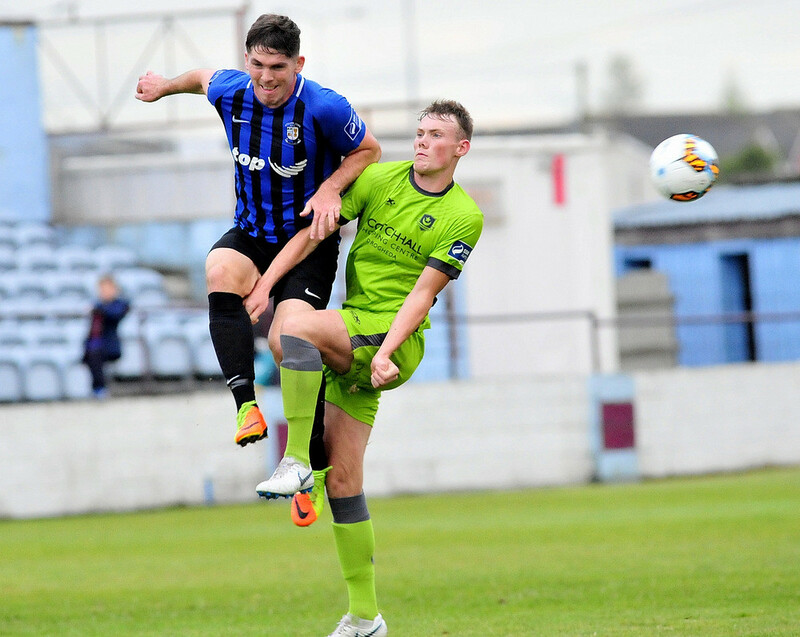 Drogheda were struggling to regain a foothold in the game but managed to get a shot on goal with twenty minutes to play but McCaffrey’s strike was again saved by the brilliant Lawless. The home side had a chance to seal the win with seven minutes to go as Brennan played Manley in on goal, but the debutant saw his right footed effort saved by the fingertips of Lawless. 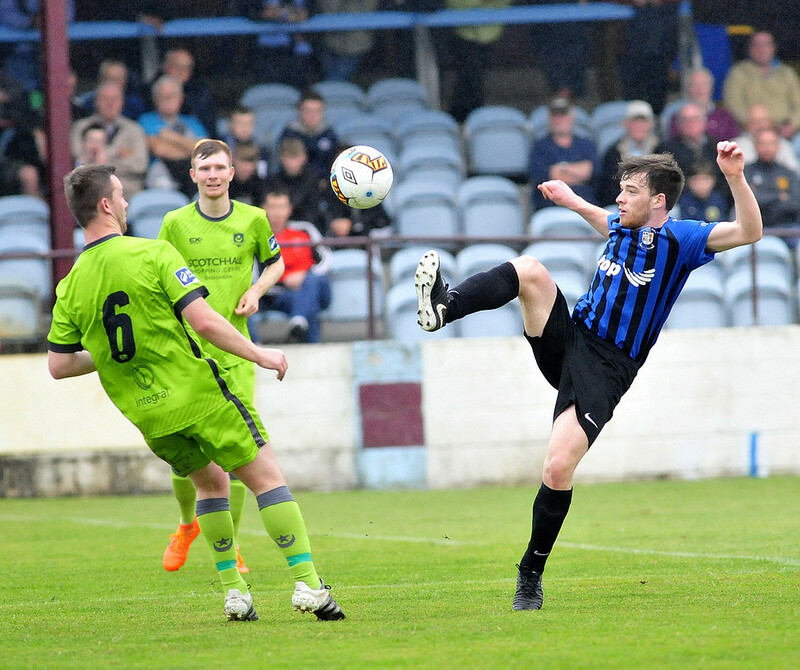 Drogheda had another chance two minutes later when Brennan’s free kick was only half cleared and dropped to Kealan Dillon on the edge of the box, but he blasted his effort over the bar. 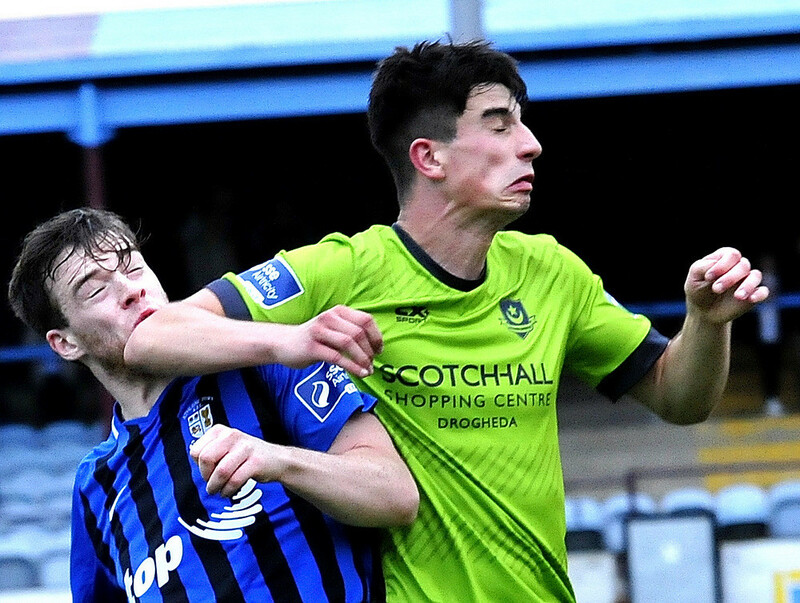 Athlone pushed forward looking for a late equaliser but couldn’t find it and finished the game with ten men as Ciaran Grogan was shown a second yellow card for an elbow on Sean Brennan. Drogheda United: Paul Skinner; Colm Deasy, Kevin Farragher, Ciaran Kelly, Conor Kane; Luke Gallagher, Sean Brennan, Jake Hyland (C); Gareth McCaffrey (Kealan Dillon 78), Rob Manley, Mark Doyle. Subs not used: Luca Gratzer (gk), Lloyd Buckley, Victor Ekanem, Sean Cronin, William Hondermarck, Lee Duffy. 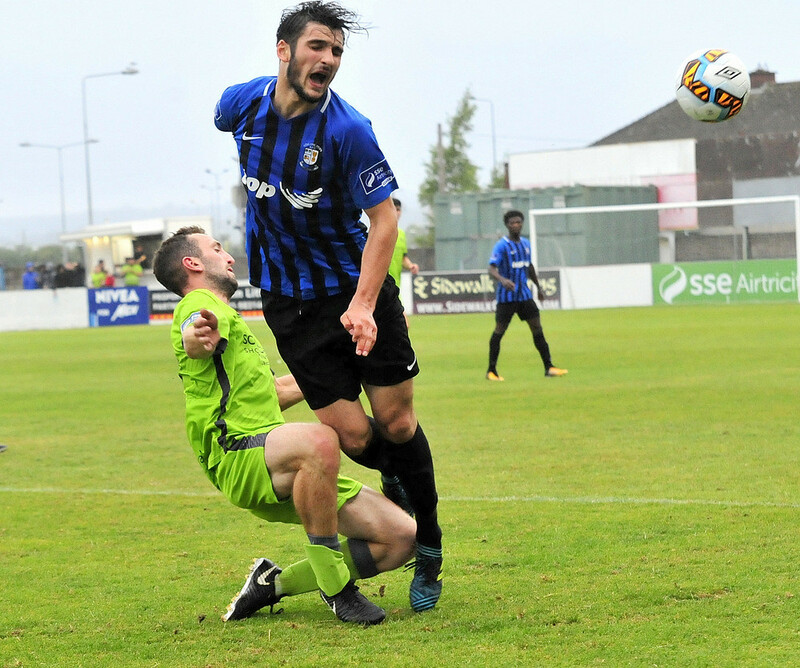 Athlone Town: Darcy Lawless; Aaron Brilly (C), Ian Fletcher, Nika Kalandarishvili, Baba Issaka; Ciaran Grogan, Rob O’Leary, Josh Hogan; Tzee Mustapha (Shane Stokes 46), Rory McCullough (Ollie Hamzat 69), George Mukete. Subs not used: Michael Fogarty (gk), Ger Smith, Daniel O’Donovan, Brian Cabraley. Booked: Ciaran Grogan (21, 91). Red Card: Ciaran Grogan (91). 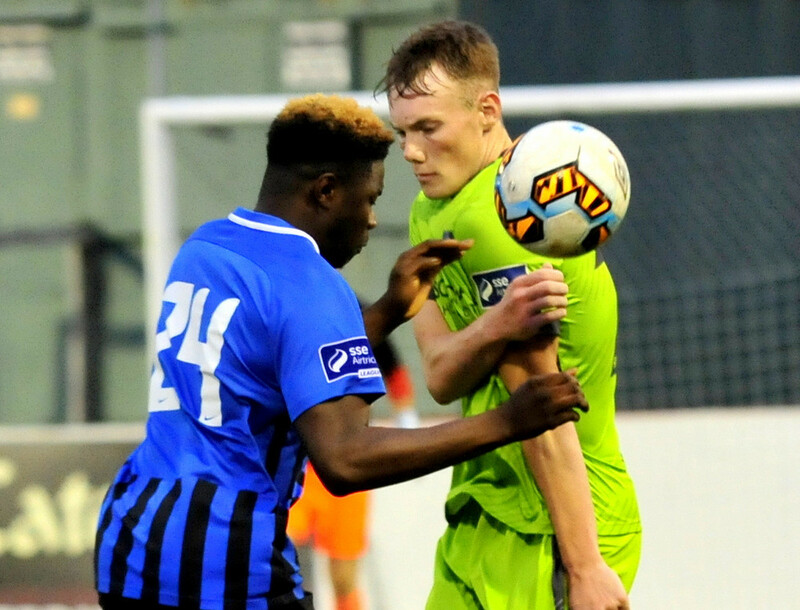 Extratime.ie Player of the Match: Darcy Lawless (Athlone Town).